Join MIT Hacking Medicine for one of the largest healthcare hackathons in the world! Want to change healthcare? Don’t know where to start, or looking for teammates? Then this is the event for you! This is the weekend to brainstorm and build innovative solutions with hundreds of like-minded engineers, clinicians, designers, developers and business people. Within four themes and 400+ participants, there is sure to be a healthcare challenge for everyone! 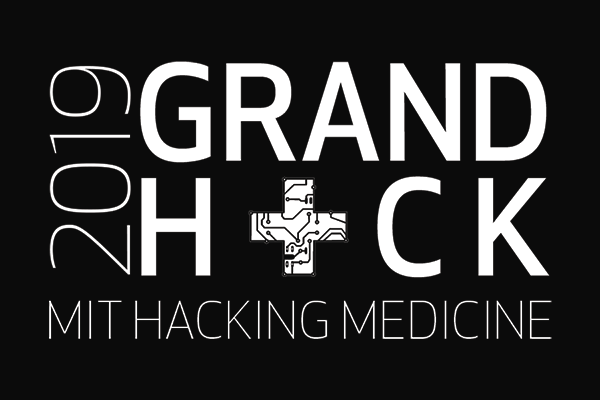 The 2019 MIT Grand Hack will take place on May 3–5, 2019 at the MIT Media Lab. Questions? Please contact the organizers at grandhack@mit.edu. For more information and to apply, visit the 2019 MIT Grand Hack website.